Quotatis | Should a garden be regularly maintained? 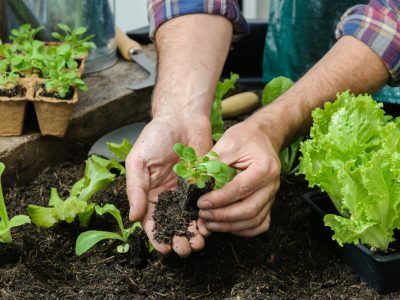 Should a garden be regularly maintained? 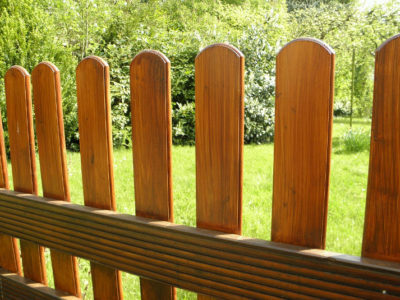 Regular maintenance is vital for keeping a garden looking its best. 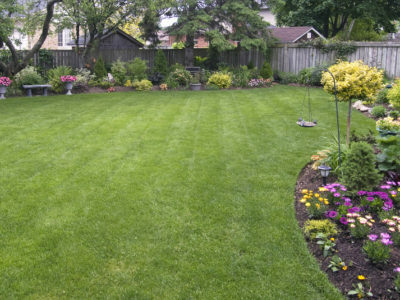 By carrying out regular gardening work, you can ensure that your garden is as functional as possible. 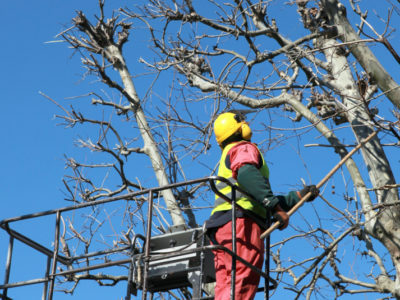 Regular garden maintenance work could also save you money, as it is better to detect problems such as overgrown trees or rotten fencing early.